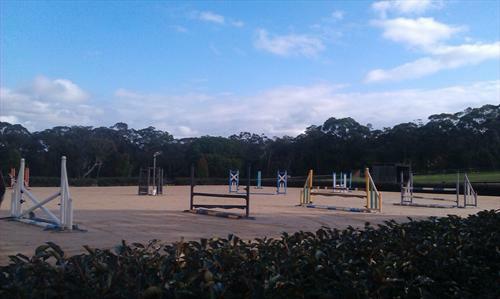 A GREAT OPPORTUNITY TO EXPERIENCE AUSTRALIA: Experienced Show jumper currently successfully competing at 1.40m+ is required to develop and compete quality warmblood show jumping horses - including stallions at our stud 1.5 hours from Sydney. We are looking for someone who has a strong flatwork background and proven track record of developing, schooling and competing both young and estsblished horses, preferably Warmbloods. The rider must be able educate and compete these horses to develop them to their highest potential, which means they need to know how to be effective with their leg. They must be able to demonstrate the systems and process they use to achieve this. We are looking for someone who supports the use of a more modern style of riding as typically seen in countries such as France. 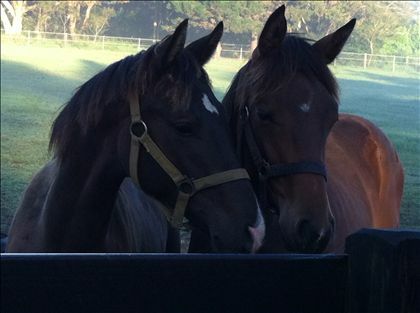 You must be prepared to ride at least 6 horses a day and also assist in the general running of the stud. This position also involves all general yard duties. A cheerful, efficient, reliable and hard working attitude with a love of horses and pride in one's work and workplace is essential! Happy to consider overseas applicants but you must be prepared to stay at least 6 months and a decent level of spoken English. Initially you will need a working visa, but sponsorship for right person can be provided. We are currently in Europe for next few weeks so an interview and trial ride can be organised. References, driving licence and the ability to drive a float (preferably a heavy truck also) is a must. Accomodation, use of car and wage provided. Please send resume (CV) and recent videos of you competing. 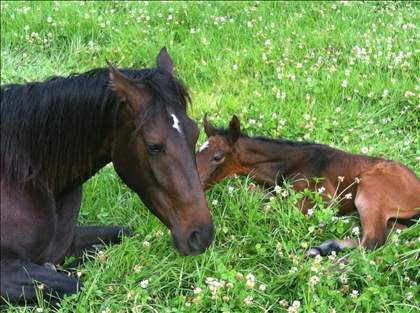 This person will be capable for developing and competing warmbloods aged from 3 years. 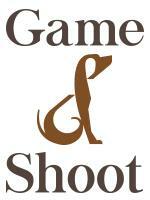 The person will be required to help with general stable duties as well as manage, school and compete the horses. We are looking for a person is able to work with minimal supervision and enjoys being part of a small team. 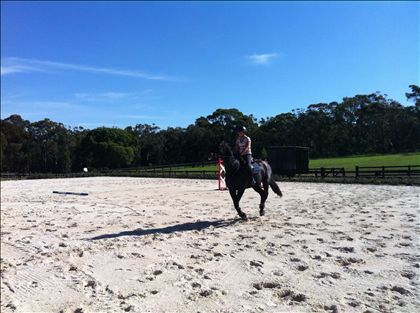 The person must have experience in all aspects of horse management and must eb able to demonstrate their riding skills. 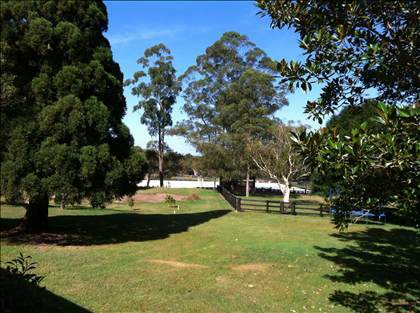 Yirrkala Stud, a small private farm on the Central Coast. Sydney, 1½ hours north of Sydney city. At Yirrkala, we are committed to breeding and producing Warmblood show jumping horses of the highest quality for the Australian and International market. We pay particular attention to ensuring that our horses are handled in an empathetic manner, which in turn promotes good, obedient temperaments. We place a lot of emphasis on the flatwork education of our horses. We are currently in the process of constructing a stable block, but have very workable shelters, an extremely good arena and round yard.